Are you looking to add living space to your house, but weren’t given planning permission? Need some extra income and looking to rent out a room? Call Firtree Building Services on 0800 270 7764, your local loft conversion specialists London, today for your free survey and quotation. Usually lofts are the space in your home that doesn’t see the light of day. Just a husk that’s filled with everything you’ll never use again, or those Christmas lights you haven’t put up for the last five years. Firtree Building Services can transform your dusty loft into a unique and vibrant living space, which will probably turn into your favourite room in the house. Maybe you’ve got your wife asking for that games room you’ve always wanted, but all the rooms in your house already have their purpose. 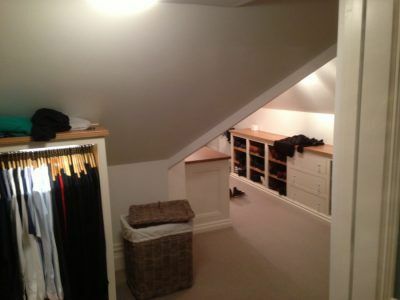 Loft conversion specialists London, Firtree Building Services, can help. We’ll take you through the process one step at a time from start to finish and beyond. Depending on the size of your house, some lofts can be transformed into multiple rooms. The option of an en-suite is available, giving your new room that luxury hotel appearance with the feeling of home we all love. 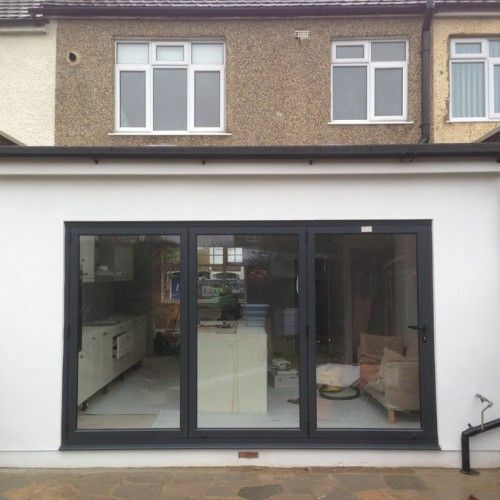 Our team pride themselves on being the best Loft conversion specialists in London, and are fully committed to giving a service above and beyond the usual standards. Our professional staff can complete everything needed to fulfil your dream project. For the majority, planning permission isn’t needed for loft conversion projects because they come under ‘permitted development’ of a property. This expedites build times, cutting out a lot of paperwork and lengthy planning issues that can come with other builds. 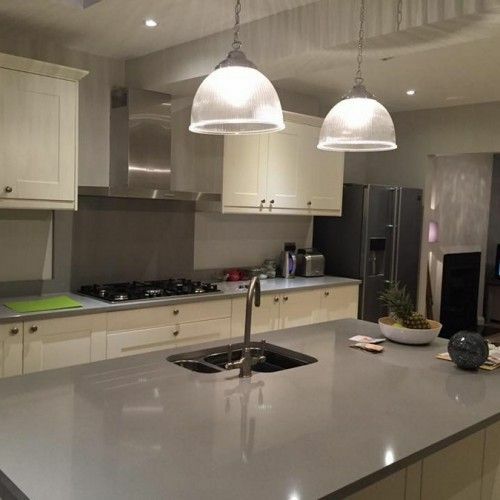 Firtree Building Services are the premier London loft conversion specialists, completing a large proportion of conversions in six to seven weeks. This includes all of the necessary architectural planning, structural calculations, material supply and final construction sign off with all certification required. If you have a design of your own, or a designer you’d like us to work with, we can mould our service to incorporate your specified requirements. When a build is completed by London loft conversion specialists, Firtree Building Services, you know it’ll be done right. So no matter your use for the space, we’ll get it just right and leave you reassured you’ve made a wise investment. Our aftercare will be available to make sure you’re satisfied to the highest level. On average a dormer loft conversion costs around £30,000 to £40,000 and can potentially add double that to the value of your home. The value increase is especially prominent when a conversion turns a three bedroom house into a four or even five bedroom house. Between January 2011 and January 2017, average house prices in London increased by over 60% and are 50% higher than the national average . 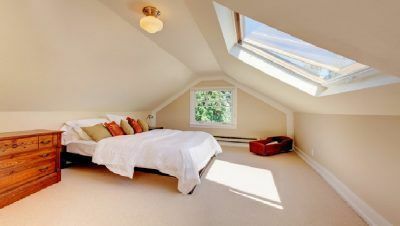 The difference on the housing Market can be astonishing, so letting loft conversion specialists London complete your project is vital, according to Business Insider UK. Firtree Building Services have specialised in home extension and loft conversions for over 20 years, giving us unparalleled experience and expertise in the area. Our team pride themselves of being the best and delivering a personal, professional and exquisite service that you won’t find elsewhere. We make sure our building materials come from reputable suppliers and are of the highest quality. On top of our rich and extensive knowledge base, Firtree Building Services are a Which? trusted trader and a long term member of prestigious FMB (Federation of Master Builders). 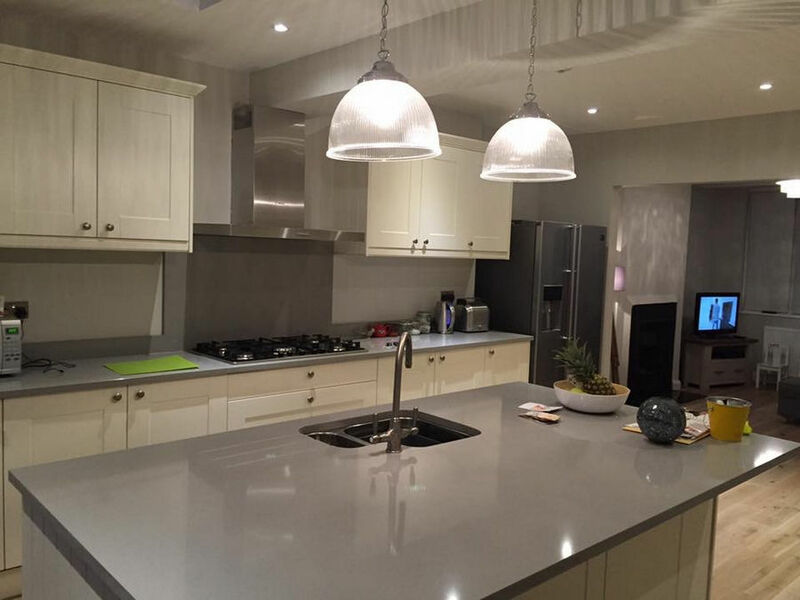 All of our projects come with a ten year guarantee, because we are totally confident in our work and know it’ll impress you. 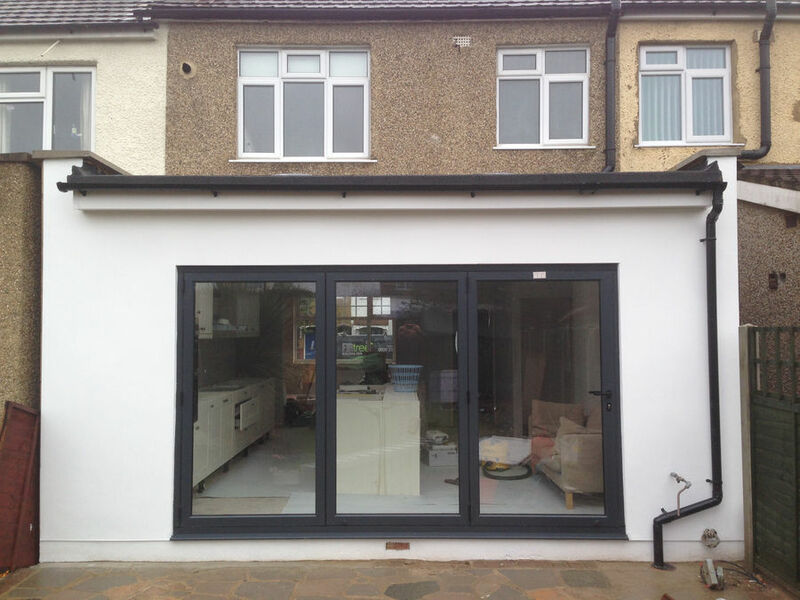 Our team’s commitment as loft conversion specialists in London is second to none, and our understanding of the trade means we’re the most qualified to handle any project. Call Firtree Building Services today on 0800 270 7764 or 07957 574 604 for a free survey and quotation with loft conversion specialists London you know you can rely on. You can also email us at info@firtreebuild.co.uk or use our online form. Whether you need someone to take responsibility and surprise you, or if you’ve got a vision you need help bringing to fruition, we’ve got you covered. Contact us and start your journey to a brighter home with us today.